← Blogging from A to Z Challenge: 2017 Theme Reveal! Today’s Colour Your World is Purple Mountain’s Majesty (https://jennifernicholewells.com/2017/03/22/color-your-world-purple-mountains-majesty-2/). 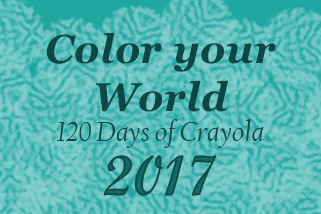 Posted on March 22, 2017, in Color Your World and tagged coloryourworld. Bookmark the permalink. 5 Comments. No kidding! Cool that you had purple hair 🙂 It’s ok Emily. I’m sure you still look great. Kevin is opposed to my fun hair colours, so I sometimes make him happy by eliminating them. 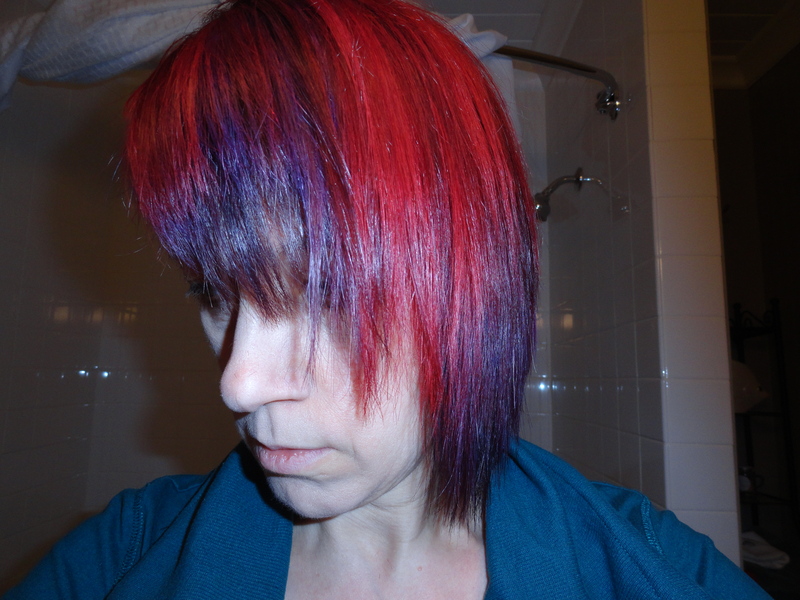 But I think next time I go it, I will need a colour fix to cheer me up!